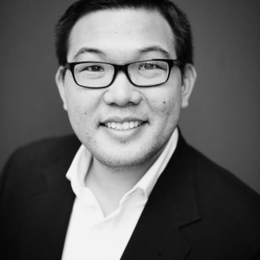 Jeff Liou is adjunct faculty and Ph.D. candidate in Theology and Culture at Fuller Seminary. Influenced by and responding to neo-Calvinist theology, his research explores what God has done and is doing by making humanity raced and ethnic. Jeff has been working with college students and young adults for the past 14 years and is currently a pastor at a diverse church in southern California.